This unforgettable gift is spectacular and delightful to enjoy! 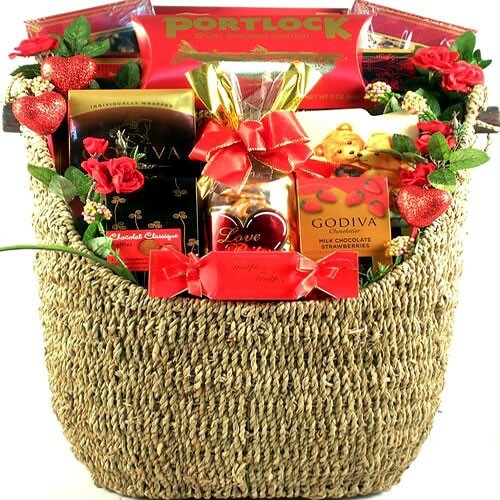 An abundant selection of gourmet specialty gifts is guaranteed to make any day memorable. This unforgettable gift arrives filled with delicious gourmet treats artfully arranged in a large, unique magazine rack gift basket.